The City of Ridgeland will be hosting a ribbon-cutting ceremony for the Healthiest Hometown Fitness Equipment. The media and the public are invited to attend this event. There will be demonstrations of how to use this equipment by members of the Healthiest Hometown Committee and students from Ridgeland High School’s ROTC. 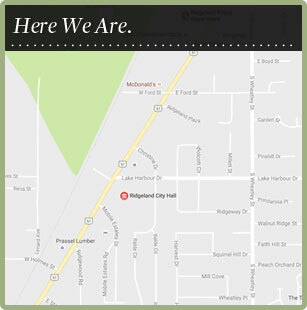 Where: Ridgeland Multi-Use Trail Facility located at the intersection of Harbor Drive and Rice Road in Ridgeland.